And the worst, most annoying part about these types: They’re awesome. But the next time you’re spying on one of them to learn their secrets, take note of the supplements their slyly consuming. Odds are you’ll see NITROvit. NITROvit covers plenty of nootropic ground, addressing various biopathways with its well-crafted “Advanced Cognitive Nootropic” formula. Archie Marks, Founder & CEO of Neuro Laboratories, formulated NITROvit with the intent to alleviate issues pertaining to focus & memory. NITROvit may be stacked with NITROamp, a Caffeine + L-Theanine duo stack, but I’m not entirely confident that this is at all necessary. Other Ingredients: Microcrystalline Cellulose, Magnesium Stearate, Silicon Dioxide, Gelatin, FD&C RED #40, Titanium Dioxide. B Vitamins – I’m giving a “B” grade on the B vitamins: NITROvit uses the right Bs for cognition & mood, but wrong forms (P-5-P & Methylcobalamin are the right forms). More on B Vitamins. Bacopa Leaf Powder – Bacopa is the student’s nootropic, promoting knowledge retention, mental performance, & mood balance. Yet, this cheap non-extract form is questionable. More on Bacopa. 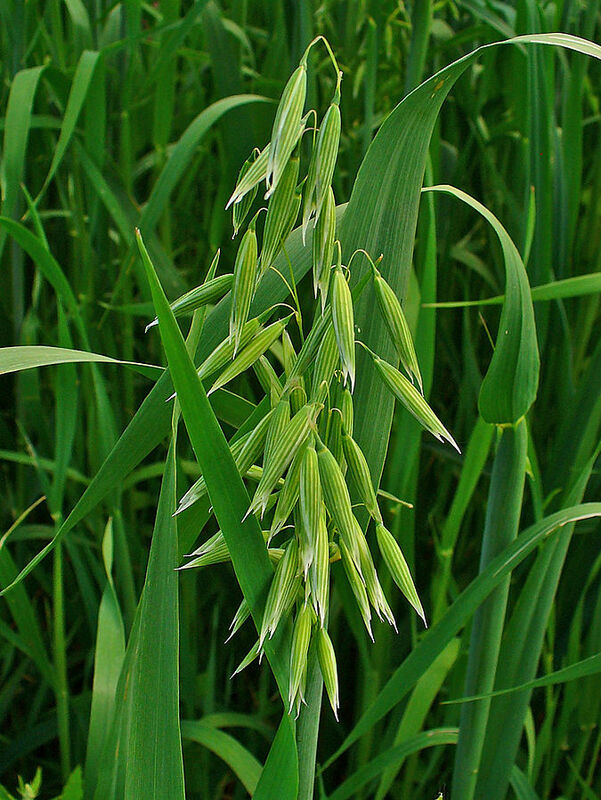 Oat Straw Herb Powder – Cheap non-extract again, but a great multi-functional nootropic herb for relaxation & creativity via alpha-2 brainwave boosts. More on Oat Straw. Acetyl-L-Carnitine – ALCAR is the right L-Carnitine form for neurotransmitter regulation & brain cell power. Research suggests men & women benefit most from ALCAR. More on ALCAR. CDP Choline – CDP Choline, or Citicoline, is a jack of all trades, working as an acute mental supercharger & long-term health protectant. Supports an all-around healthy brain ecosystem. More on Citicoline. Phosphatidyl Serine – Awesome companion to Citicoline for further multi-angled brain enhancements, earning the nootropic a bona fide FDA health claim. More on Phosphatidylserine. Caffeine Anhydrous – Have you seen this? Have you heard of this? Odds are you’re drinking (or have already drunk) some caffeine today. Mental stimulant. Not a nootropic. More on Caffeine. Alpha Lipoic Acid – Also not a nootropic, but may have brain health benefits for older peeps facing the downside of cognition. More on Alpha Lipoic Acid. L-Taurine – NITROvit is appealing to the college-aged energy drinkers with this one. L-Taurine is not a nootropic, but may work as an antioxidant & slight sedative. Not a bad ingredient. More on Taurine. Vinpocetine + Hup A – I’m lumping this powerful well-researched nootropic duo together for its 1-2 punch on: 1) Cerebral blood flow, and 2) Cerebral energy. More on Vinpocetine. What do you do when focus & memory recall become an issue? 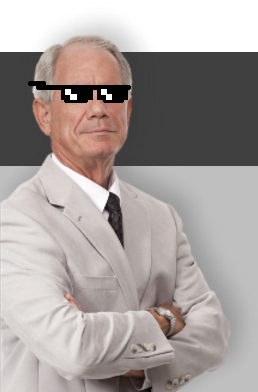 You become founder & CEO of a supplement manufacturing company and formulate an “Advanced Cognitive Nootropic” to cover immediate & long-term cognitive performance. Or at least that’s what Archie Marks, Founder & CEO of Neuro Laboratories, did when he devised NITROvit. 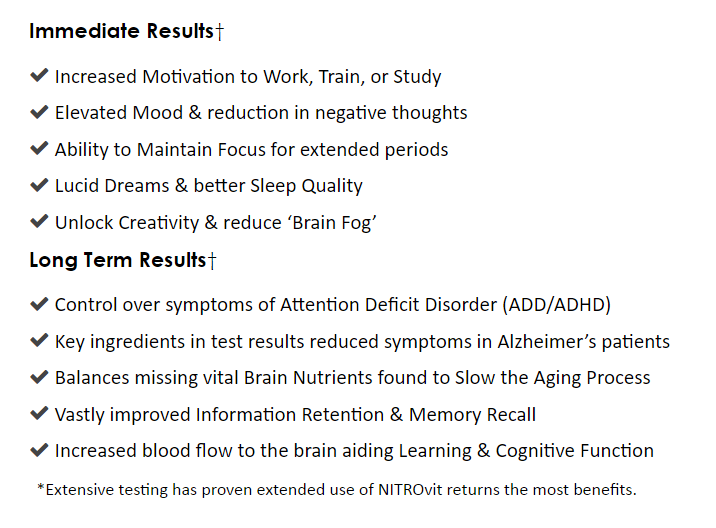 As the list of benefits above (below the Supp Facts) indicate, NITROvit intends to maintain immediate & long-term cognitive health–particularly as they apply to academic & workplace functions. Multiple Brain Biopathways – Citicoline, PS, Bacopa, Vinpocetine, Hup A, etc. etc. each address a separate nootropic bio-action. Non-Nootropic Boosters – ALCAR, NALT, & Alpha Lipoic Acid aren’t true nootropics, but they may help brain health. 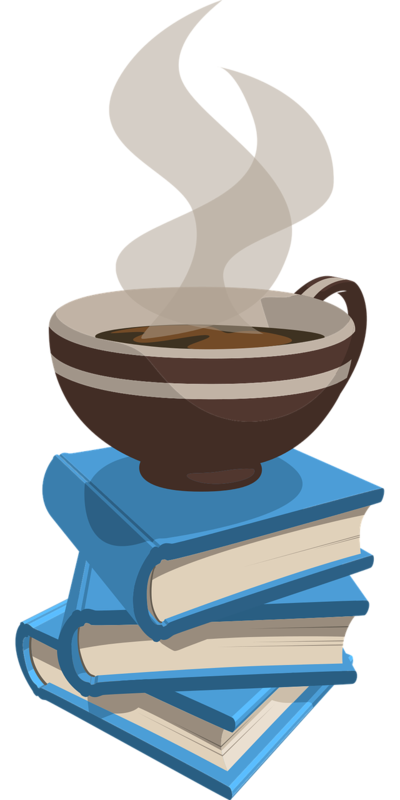 Caffeinated Stimulation – Many nootropics abuse this ingredient, often negatively affecting how a formula reviews. But NITROvit doesn’t place too much emphasis on its caffeine content. Combined, these benefits mix for in-the-moment focus & energy with long-term neuro-structural support. Overall, the ingredient choices are smart with very little overlap, but I can’t resist feeling dismayed by a few other choices made by the manufacturers–such as a few ingredient forms & dosages. The B Vitamins, Bacopa, Oatstraw–all of these are solid nootropics, but supplied in inferior forms in this formula. Likewise, Oatstraw, ALCAR, & Citicoline all need more milligrams to reach Critical Mass Dosages–perhaps requiring users to double down on the NITROvit dosage (and consequently double down on the price as well). Despite these flaws, NITROvit is a strong enough formula with strong enough nootropics to warrant the interest. It’s rare to find such awesome nootropics packed together in the same pill. NITROamp stacks up more caffeine. Essentially amounting to a cup of green tea condensed into a capsule–minus the other bio-active benefits of green tea (e.g. ECGC). Additionally, NITROvit already contains Caffeine, so it’s somewhat puzzling that NITROamp is viewed as a stacking option for NITROvit. My take: NITROamp isn’t a bad Caffeine + L-Theanine duo, if you’re down for the relaxing energy of green tea. At best, it’s healthy energy for someone trying to kick Adderall. But I wouldn’t view this formula as a necessity for most NITROvit users. 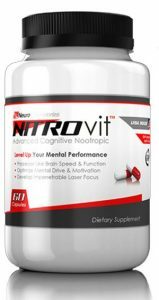 All of NITROvit’s nootropic selections are on-point, as well as the non-nootropic ingredients. Nothing seems out of place in this formula. Previous NITROvit formulas hid their ingredients under proprietary blends. The current formula eschews the shady trend, opting for Supp Fact transparency instead. Speaking of transparency, Neuro Laboratories has a professional, information-rich website explaining the who, what, when, where, why of NITROvit. Despite the smart ingredient choices, the quality & quantity of some ingredients miss the mark. The caffeine isn’t outright necessary in this formula, nor is it necessary in the NITROamp formula if Neuro Labs intends for us to stack the NITRO products. Neuro Labs offers a money-back guarantee, but only accepts unopened bottles. Sort of a BS move, considering I’ll need to open the bottle to determine (dis)satisfaction. Academic & workaholic “go-getters.” The theme of go-getting is strong with this brand, indicating NITROvit’s appeal to competition-driven men & women. NITROvit seems to be exclusively available through Neuro Laboratories website. Concentration. Memory Retention. Laser-like Focus. These are the proclaimed benefits of NITROvit, and judging by the nootropics in its formula… I’d say Heck ya, NITROvit accomplishes what it set out to do. For you, this means gaining a mental edge in the classroom & workplace–or, if you’re long past the days of classes & cubicles, this means restoring & reinvigorating your mental acuity. Admittedly, NITROvit isn’t perfect. But it sets a strong example of how to cover various angles on brain health with only so many nootropics (albeit perhaps more nootropics than NITROvit can handle).